Hey folks! It's Jessica, and the countdown to the TCAs is officially on. 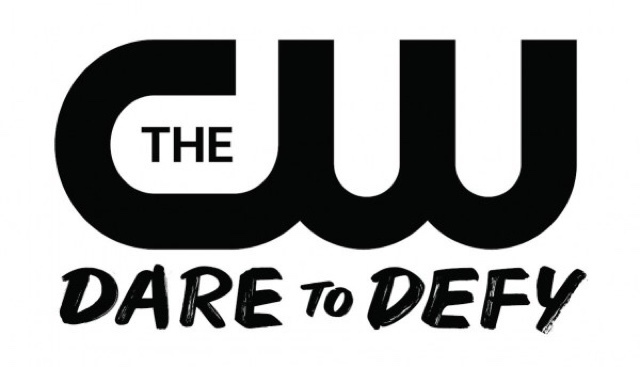 In recent history, the CW has been performing mass renewals during the TCAs in January. Reign: Why is Reign now certain to be renewed? Although it is four episodes short for the automatic syndication rule, and that it is one of the lowest rated shows, keep in mind that it's a CBS Studios Production. The entire CBS side is down compared to last year, and the entire network is more unequal than ever. Despite the hiatus, I think that the show will ultimately be renewed for a fourth season. The network has bigger fish to fry. 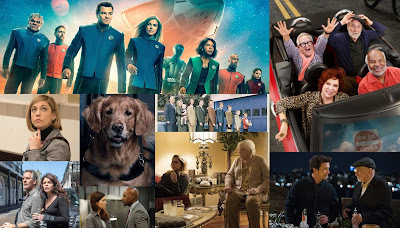 Question: Which shows do you think will be waitlisted to be renewed or canceled in May?